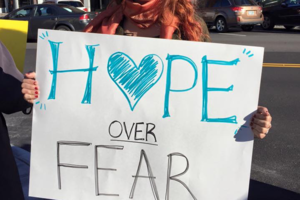 Help us build capacity so we can extend our work far beyond a one day event, creating a welcoming community and promoting diversity in New Hampshire EVERY day. Every dollar helps - show that you support diversity in New Hampshire! Offset costs for materials needed for entrepreneurial opportunities. Sponsor a cultural event like a food tasting, art exhibit or dance lesson. 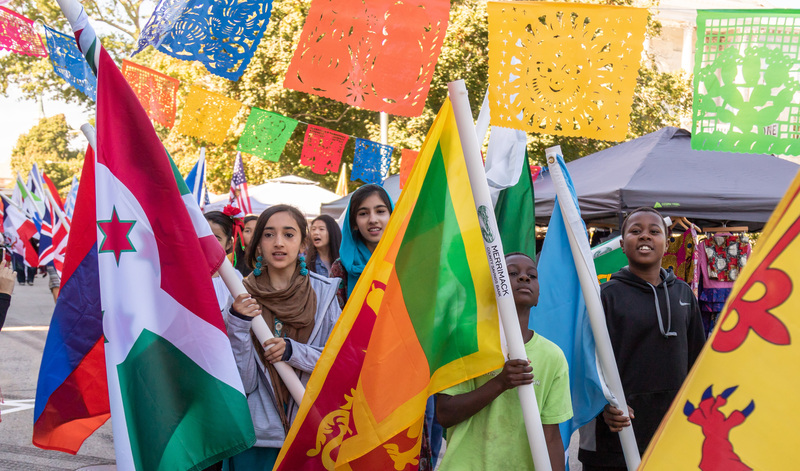 Each year, the Concord Multicultural Festival is an inspiring culmination of volunteers, partner organizations, businesses and community members who come together to celebrate the common natural differences we all share. 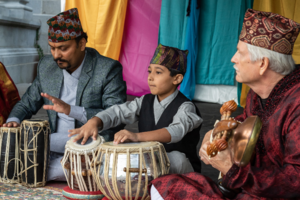 The exceptional diversity of performances, art, food, and exhibitors are a testimony to the positive impacts that inclusion and empowerment can have on creating a thriving community. But there is still much work to be done that a one day event can’t accomplish. That’s why we have been increasing our efforts and are building a new organization so that we can do the work of creating a Welcoming Community and supporting diversity in Concord, and New Hampshire, EVERY day. 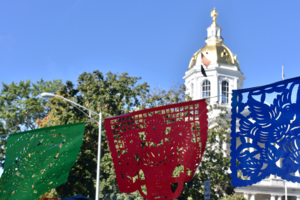 Your financial support will help us grow the celebration of New Hampshire’s diverse and vibrant culture, fulfilling our mission of cultivating a Welcoming Community, and creating lasting impacts here in the greater Concord area, and throughout the state. 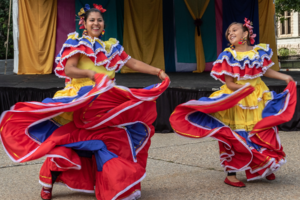 Building on the mission and momentum of the Concord Multicultural Festival, we will host a variety of events and programming, bringing people together to share and learn from each other, while cultivating acceptance and appreciation for diversity. 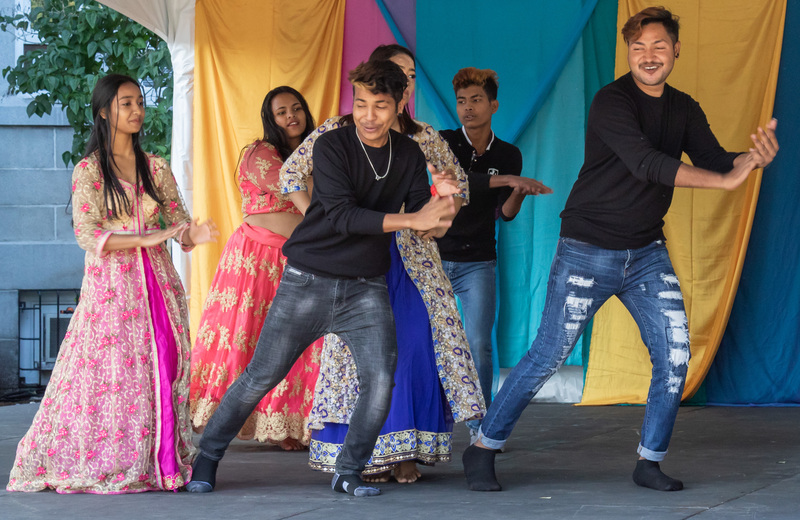 The Concord Multicultural Festival is like a stone thrown into water- it makes a big splash, and the ripples continue to impact our community after the event is over. But the ripples eventually fade, and there is a need for more splashing. Please join us in our efforts to promote the many benefits of our cultural diversity and creating a Welcoming Community for ALL! Our mission is to create a Welcoming Community for all by fostering a culture of appreciation for diversity, providing engaging learning opportunities, and empowering new Americans with opportunities to successfully integrate and be part of our community. The Festival celebrates the common natural differences we all share and is a place we can build common ground with others to make our community stronger. 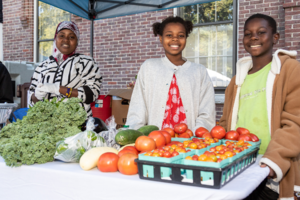 We believe there is great benefit in sharing stories, traditions, faiths, and food from all cultures, including the ones of our Native peoples and the many cultures that have settled here throughout our history. But there is still much work to be done that a one day event can’t accomplish. So, we are increasing our efforts and building a new organization so that we can do the work of creating a welcoming community, supporting diversity in New Hampshire EVERY day.